Were you injured in a rear-end collision? Call the Kelly Law Firm to find out your rights. Among the more common types of auto accidents are rear-end collisions. It is estimated by the National Highway Traffic Safety Administration (NHTSA) that rear-end collisions are the most common accidents on the road, being responsible for almost 30% of all crashes nationwide. Close to half of all two-vehicle accidents are rear-end crashes. How and Why do Most Rear-End Accidents Happen? In most rear-end collisions, the lead vehicle is either stopped or moving very slowly. Most of the crashes involve hitting a car, a truck or another vehicle that was completely stopped. This is caused, in many cases, by tailgating, that is, following the car in front of you too closely. Distracted Driving. Almost half of these accidents involve the driver of the following vehicle failing to react in time to stop because he or she was distracted or simply not paying attention to the roadway. Distracted driving, including cell phone use (see below) may be responsible for up to 90% of rear-end accidents. Cell Phone Use. While texting and other cell phone activities fall within the general category of distracted driving, we emphasize phone use because it is quickly becoming the major source of distracted driving across the country. Men between the ages of 24 and 35 are almost 20 times more likely than those in other age groups to be involved in a rear-end crash. Time of Day. You might expect that night driving, particularly on roadways that are curved or irregular, would be the most likely time and place for a rear-end collision. But the majority of rear-end crashes occur during daylight hours, on straight, dry roadways. There are, of course, other possible causes for a rear-end crashes, including aggressive driving, poor weather conditions, or brake failure, to name just a few. All of this leads to the question of establishing fault, or liability, in a rear-end accident case. Faulty rear lights on the car in front. A car stops to change a flat or make repairs and remains at least partially in the roadway without engaging warning lights. A sudden stop or reverse by a driver. These situations aside, it is usually the driver that rear-ends the other vehicle who is at fault, therefore in many cases liability is a fairly straightforward issue. This is perhaps the most common of the injuries suffered by those struck in the rear by another car. They are also the type of injuries that are often not apparent until one or more days after the accident. Spine and Back Injuries. The force of the vehicle striking your car from behind can put enormous pressure on your back and your spine. Head and Brain Injuries. These are some of the most serious injuries and are not uncommon in rear-end cases. Airbag Injuries. When airbags deploy, they do so in an instant, and they are powerful. Resulting injuries could affect nearly any part of your body. These are some examples of the types of injuries we see in rear-end collision cases. Many people consider rear-end accidents a “slam dunk” for liability and damages if you are the driver in the car in front. But situations do arise in which some level of fault is alleged against both drivers. Moreover, the issue of damages must still be addressed. The Kelly Law Team is a personal injury law firm that represents clients injured in automobile accidents, including rear-end crashes. 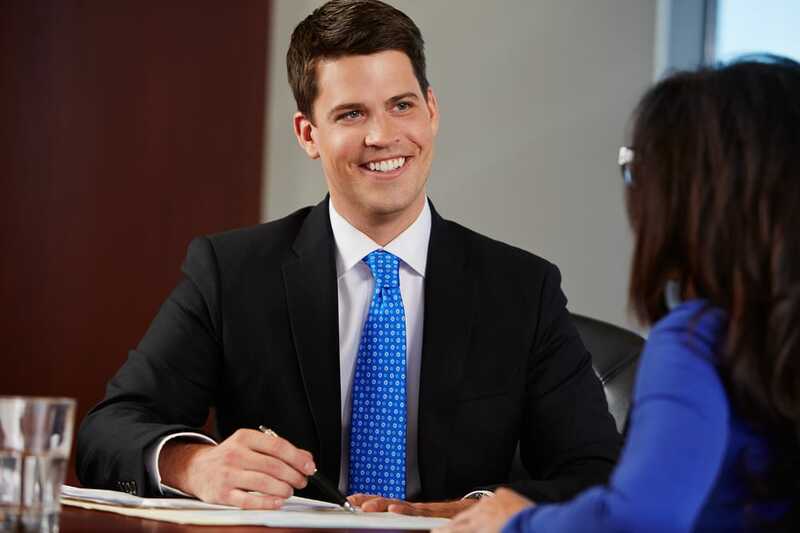 We understand what it takes to provide you with the compensation to which you are entitled. Contact us to schedule a free consultation to discuss your rear-end accident case.